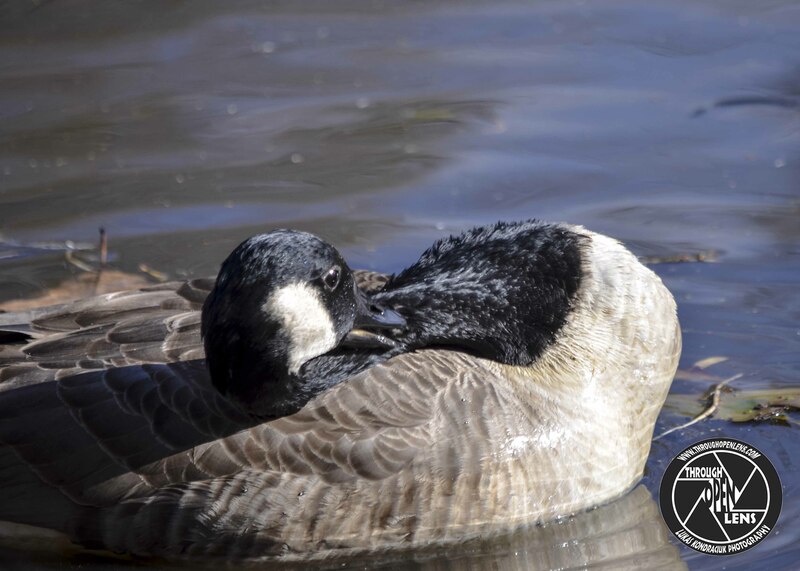 It used to be, if you wanted to see a Canada goose here in New Jersey, you had to go either to the zoo or to the Sportsman’s Show. Now they’re all over the place, thick as ants on sugar. Gotta wear galoshes.